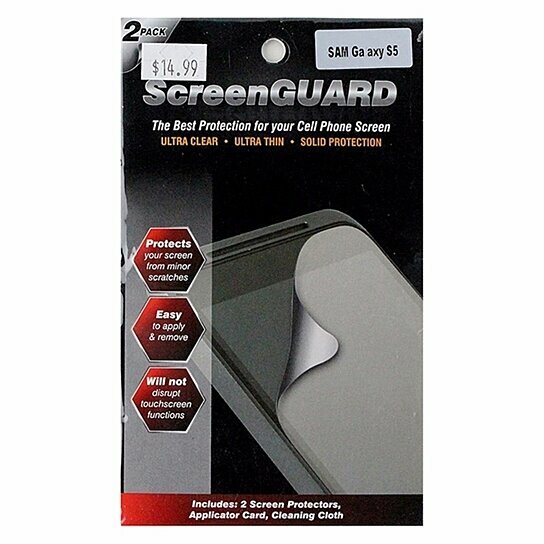 A thin-film screen protector that highly reduces the glare under strong light. The screen will keep your screen scratch-free and does not affect the touch-screen interface. It\'s so thin it adds zero bulk to the phone and can be used with any other case or skin. The application procedure is simple and does not involve any messy adhesives. It is also easily removed leaving no sticky residue.